Facebook Marketing 101: Where Do You Begin? For all the bad press Facebook has gotten recently in regards to fake news, Russia, and the removal of advertising options, it’s still one of the first places you need to go to start your social media strategy. 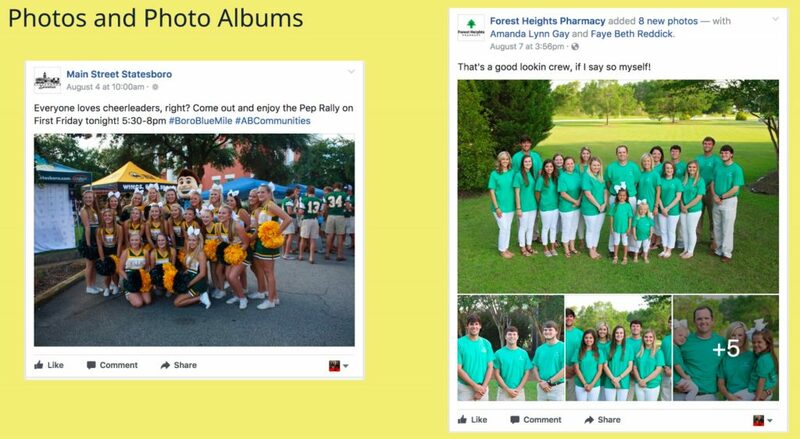 For my local readers – approximately 68,000 people in Bulloch County alone, ages 18+ on Facebook (which also translates into approximately 51,680 Bulloch County residents logging in each day to Facebook). Of course, you do not need statistics to tell you why you need to use Facebook to market your business. 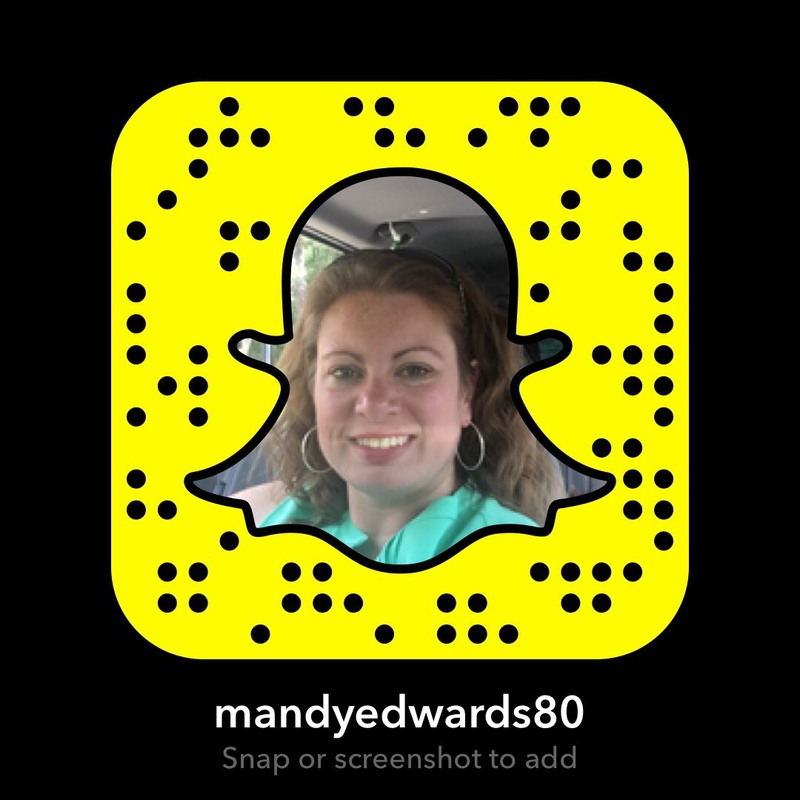 I could list over 100 statistics to show you why you need to be on there. Simply ask people how they stay in touch with people and how they find out what’s going on. I guarantee you more than half of your answers will be ‘Facebook’. 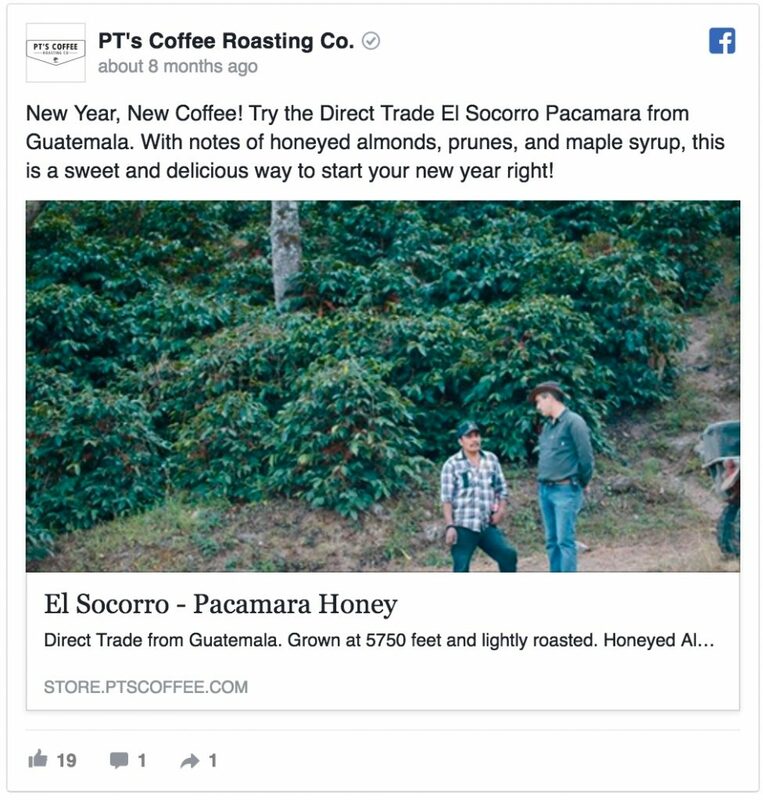 That being said, I’ve put together a short and sweet primer below on Facebook Marketing 101, which originated from a Facebook Marketing class I taught at and for my local Chamber of Commerce. Let’s get started. If you are going to use Facebook (and you should), where do you start? Start with your “WHY”. Why are you using Facebook in the first place? Like anything you do on social media, everything you do on Facebook should come from your “why” and every goal you set should help you achieve it. If your actions to not attribute back to your “why”, start over. If you are using Facebook, who am I going to target? Will targeting this group help you reach your goal in using Facebook? Like I mentioned above, if these groups do not help you achieve the goal of your ‘why’ statement, start over. 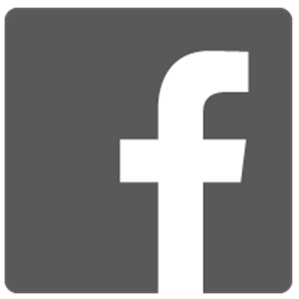 Now that I’ve decided to market on Facebook, what do I post and how often? Think about your target audience – their likes, interests, etc. – and craft your content strategy around that. What is your online voice? Your Facebook presence is the digital extension of your brand. 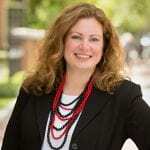 When establishing your voice – are you fun or serious? Sarcastic or punny? Are there common phrases your business uses? Take all of this into consideration. 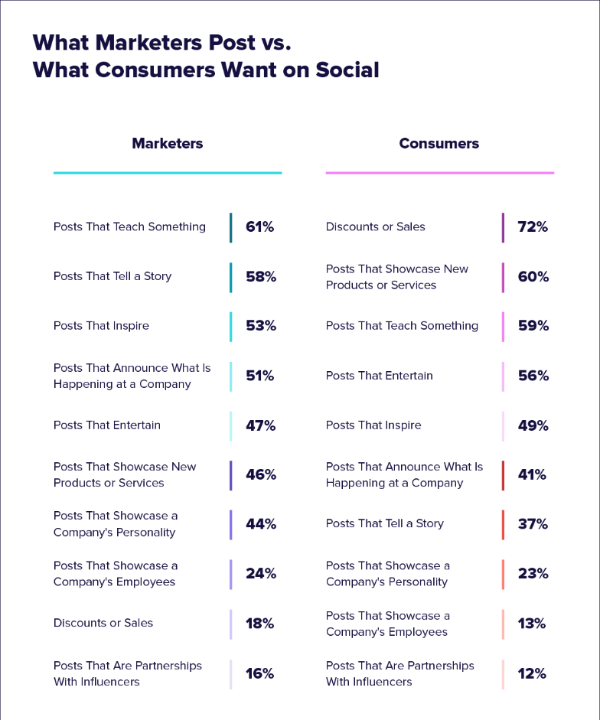 Facebook did research this year into what people are looking for in their Facebook content. First, they found that people on Facebook want and value meaning, informative stories. In their algorithm, Facebook looks at a user’s personal signals, such as “how close someone is to the person or page posting, stories they’d want to talk to their friends and family about, spend time reading, and videos they’d spend time watching.” Also taken into account is the post’s overall engagement. People value content that is informative as well. Think about what you take time to read or share, or even comment on. It is content you find meaningful and informative. You should put yourself in the your audience’s shoes and post the type of content they will spend time on, much like you would. 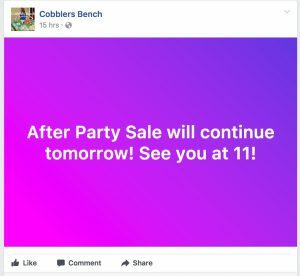 Watch out for promotional messaging. 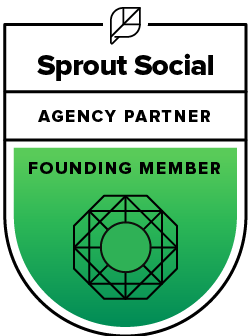 46% of Facebook users will unfollow a brand on social for posting too many promotional messages (Sprout Social). A good ratio to keep is 80% educational/20% promotional. For every self-promotional messages you put out, you need 8 that are not. You can share articles relating to your industry, tips, behind the scenes of your business, etc. Just do NOT publish sales pitch after sales pitch. Be friendly and helpful in your posts, not snarky and sarcastic. Emotional connections drive Facebook shares. The science behind a viral post rests on our knee-jerk emotional reactions to it. The more extreme our emotional reaction to it, the more likely you’ll share it. In psychologist Robert Plutchik’s wheel of emotions concept, he identified the emotions that drive our sharing behavior. 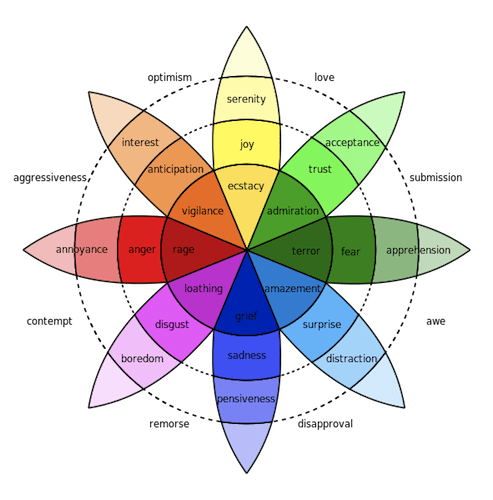 The inner circle denotes the eight emotions to think about when creating content. Make sure to respond. People want you to respond to them. 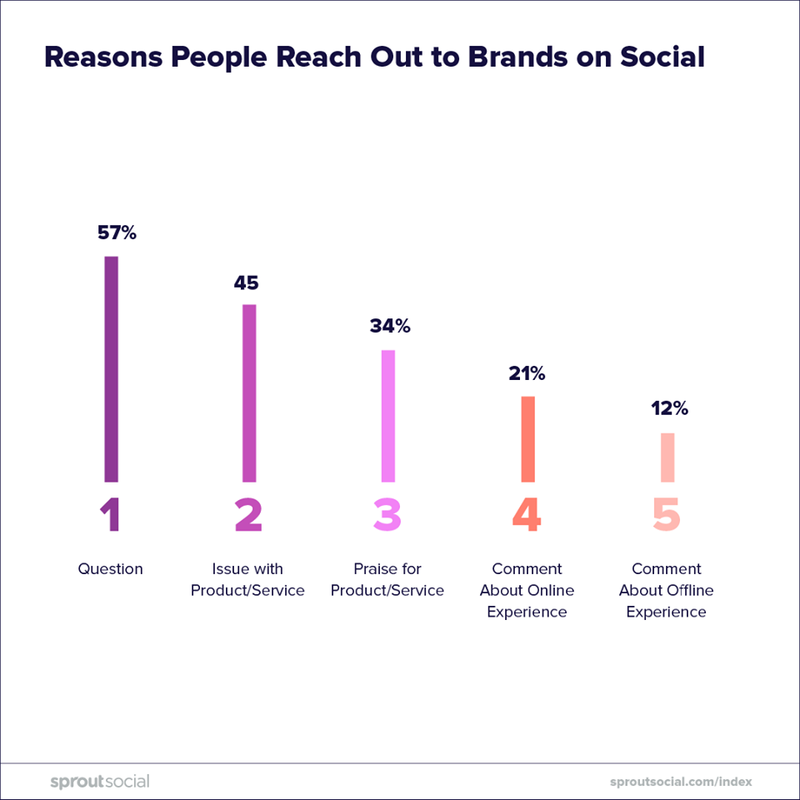 68% of consumers want brands to participate in conversations they’re mentioned in, and 83% want brands to respond to them (Sprout Social). And the percentage of posts that go unresponded to? 86%. Create your own graphics and if you do not, know where you are getting them from. Make sure any graphics you use are on-brand and most importantly, make sure you own the rights to them! You can create your own at Canva (a personal favorite!) or download free graphics at Pixabay, UnSplash, or Pexels. Status – simple updates, seen more commonly from your friends than pages. 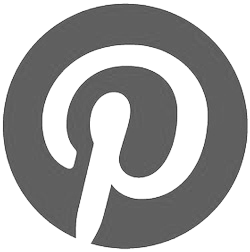 Links – Trick: Post the status you want, then the link, remove the link preview altogether and add a picture to the post. This will get more reach than simply inserting a link and having the link preview on. Keep in mind, you can no longer edit the link preview! Products. If you have a Facebook Store, you can add products into your posts. Take action: Sign Up, Get Messages. CTA posts to encourage your fan to take action immediately. Use sparingly. Your post frequency depends on your business – it’s not a one size fits all, so be weary of every “Best Time to Post” article you read online. My recommendation? Post minimum 3-5 times per week, no more than twice per day, unless you’re at an event. 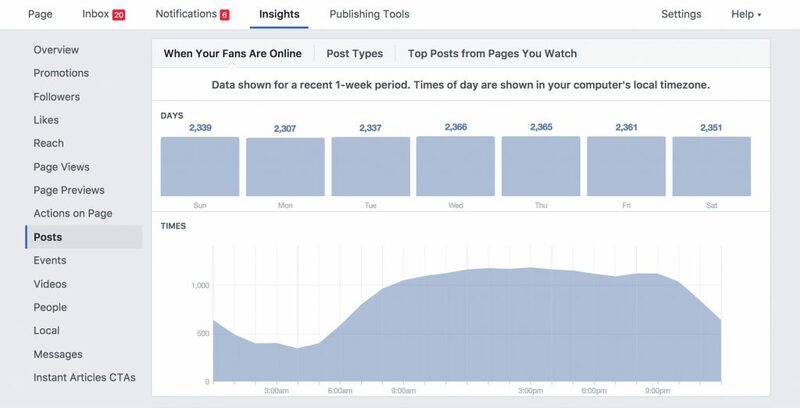 To find out the best times for your business, look at your Facebook Insights to see when your fans are online and schedule/post around those peak times. (see example below). Everyone is doing Facebook ads, you honestly, you may as well too. 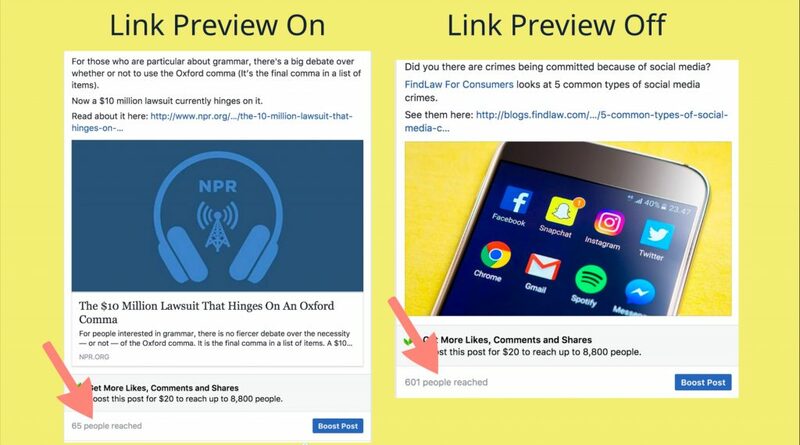 With Facebook’s algorithm, it’s almost a requirement to boost some posts in order for your content to be seen. But don’t worry – it will not bust your marketing budget. On Facebook, desktop ads have 8.1x higher click-through rates and mobile ads have 9.1x higher click-through rates than normal web ads. 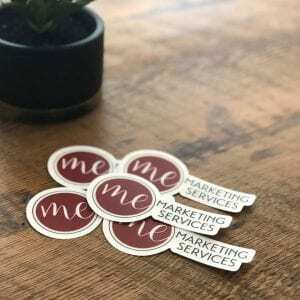 Social media advertising is the most cost-effective way to advertise in this day and time, with Facebook leading the way with the various, and amazing, options available to businesses. Step 1: Figure out what you are promoting and select an ad type. 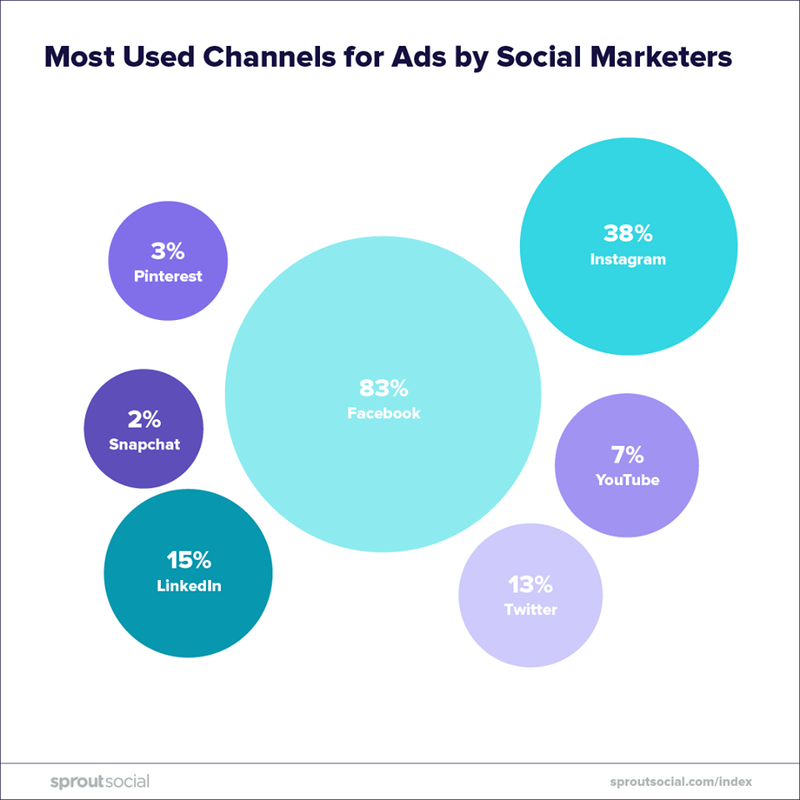 When running a Facebook ad, you need to know what you are promoting and why you are promoting it (much like your overall social media and/or Facebook strategy). Will your ad run via auction or reach & frequency? Step 2: Select an audience. Selecting your audience is the most important part – more important than the ad itself. When selecting your audience, you are narrowing in to target the ideal customer/client. Step 6: Track your ad. 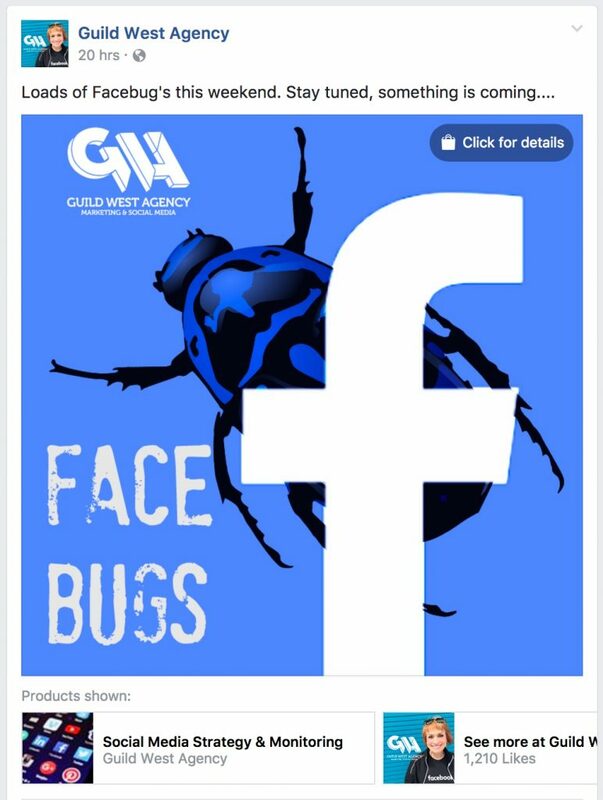 How do you know if you Facebook advertising is working (or did work)? You can view the results of your ads in the Campaign Dashboard and view each ad (as shown above). You can customize your reports through Columns and Breakdown. Of course, how do I know if my Facebook efforts are working? There are many programs on the web that can pull detailed information for you about your Facebook page and your Facebook content (Sprout Social, Simply Measured, etc. ), but Facebook Insights work just as well. 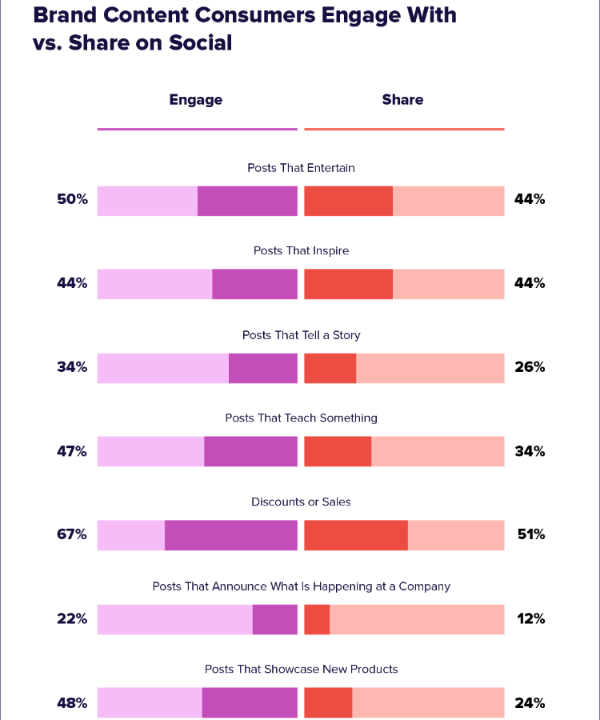 The more people interact with your content, the more they will see it and the more it will show up in Facebook’s algorithm because it signals to Facebook it’s popular. On your website – how much traffic Facebook is referring to your site. You can view this in Google Analytics. Facebook can be a great place for your business to see success in the social sphere. If this still seems daunting to you, don’t worry – we offer Facebook management in our social media management services and would be happy to talk with you about it!